The 2019 Microsoft Excel Bootcamp Bundle will teach you to be a data-crunching pro with 78 hours of training spanning 5 courses. 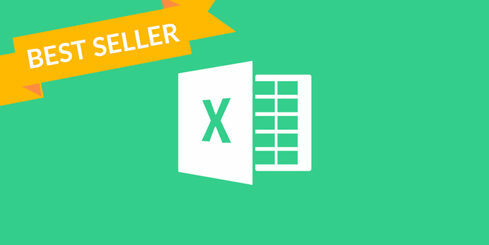 The 2019 Microsoft Excel Bootcamp Bundle – Become a Data-Crunching Pro with 5 Courses (78 Hours!) 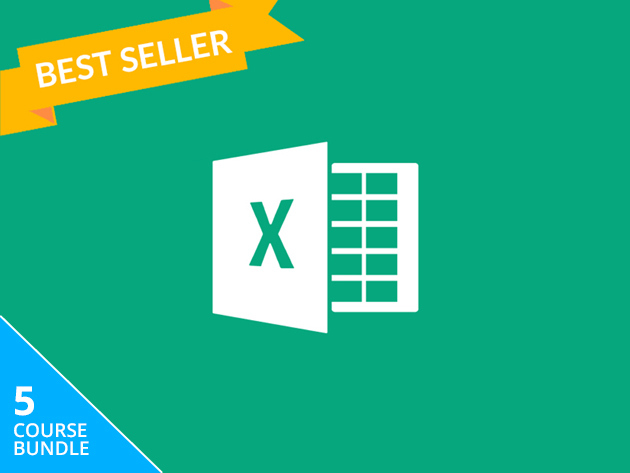 for the Business-Minded Excel User – Just $39! Tired of fighting Excel to get it to do what you want? Do you want to use Excel to solve complex problems, automate spreadsheets, and master graphs for presentations instead of going crazy trying to figure out how? 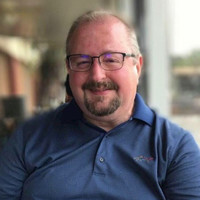 Well, here’s where you’ll learn everything you need to know to get up to speed with the newest version of Excel and become fluent with all of 2019’s best Excel practices. Widely considered Excel’s most powerful tool, PivotTable allows you to automatically sort data from one table and present it in another, making for extremely efficient insights. Its learning curve can be steep for beginners, but you’ll come to use it like a pro as you learn how to filter, sort, and present mounds of information in a much more focused way. VBA, or Visual Basic for Applications, is like Excel on steroids. It may seem daunting, but with just a little VBA knowledge you’ll be able to automate tasks in Excel and turbocharge your data handling capabilities. In this course, you’ll get up to speed on all the basics, regardless of your prior experience. This course is accredited by CPDUK, making it a valuable addition to your resume.